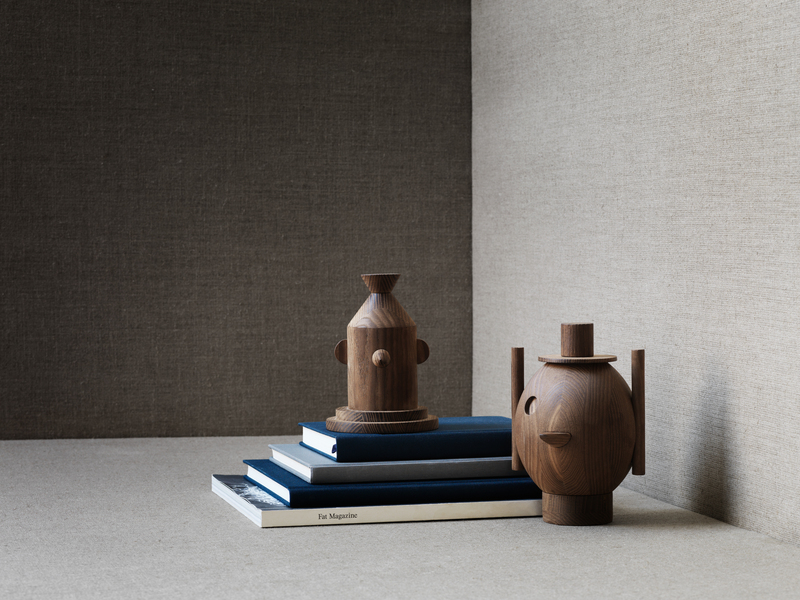 Fritz Hansen has just released a series of new accessories in their Objects collection and my favorites are the Geo Sculptures designed by Jaime Hayon. I think they are playful an fun, but in a subtile and abstract manner. The dark oak wood adds a sense of quality and softens out the lines of the design.